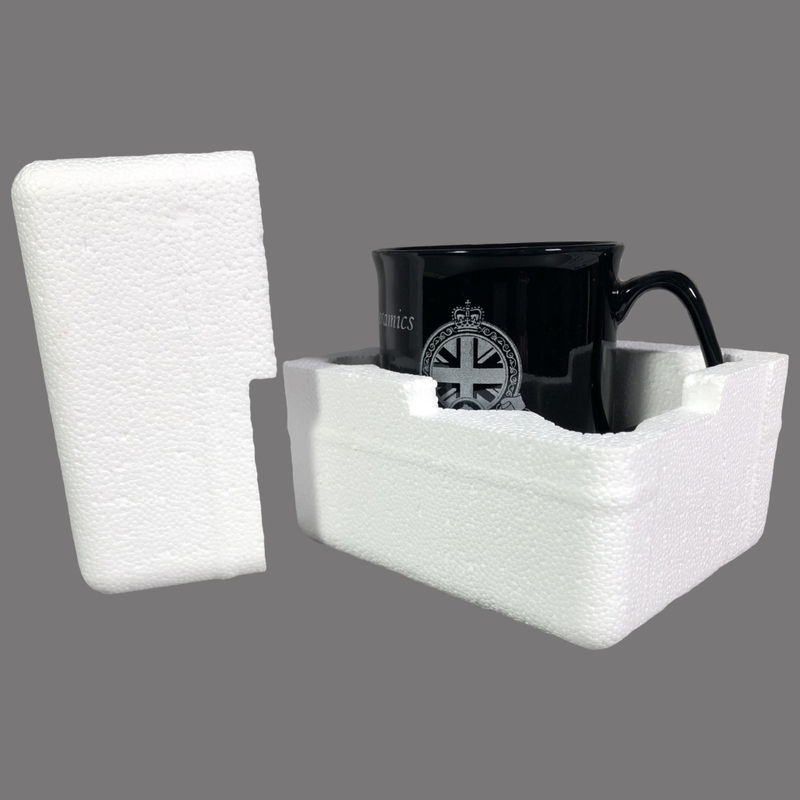 Ideal for sending individual mugs through the post, simply put your mug into the polystyrene protecter and tape around the join. Available in multiples of 36 or packs of 320. 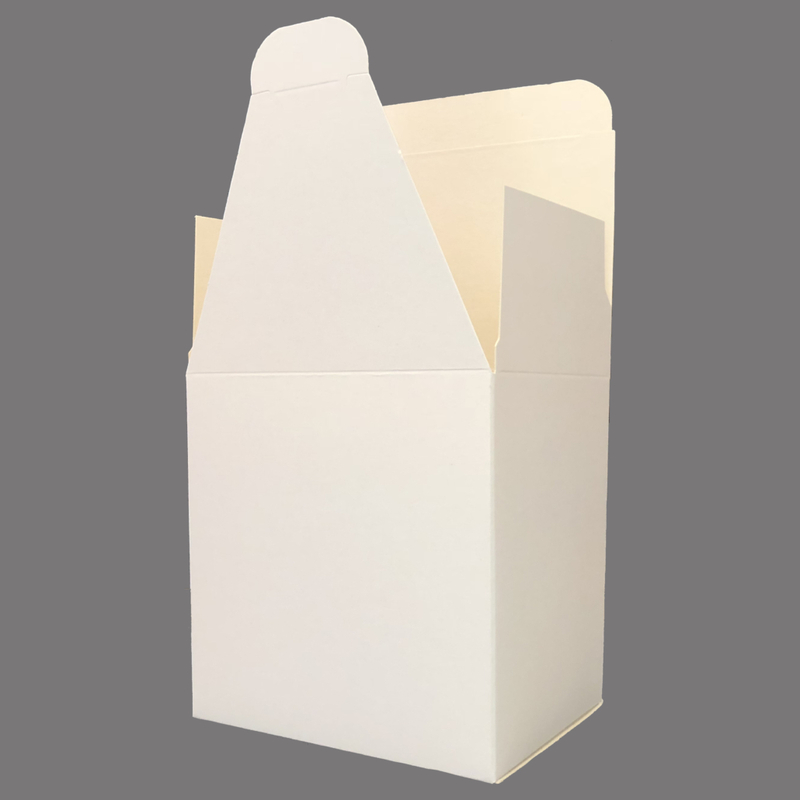 Our white card boxes come flatpacked making storage easy. Once made up they provide a neat and stylish housing for standard sized mugs. These boxes do not offer protection for posting.